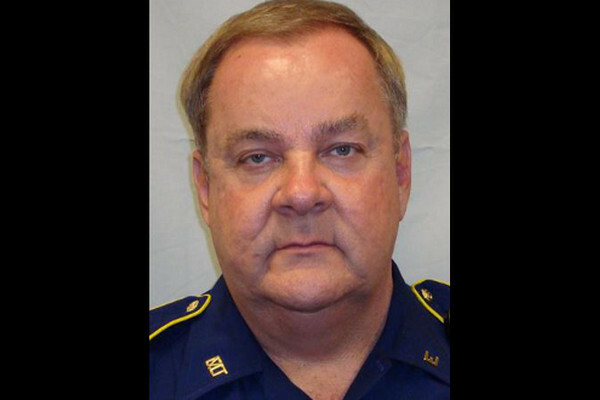 Deputy Sheriff Steven Netherland was killed when his patrol vehicle left the roadway and collided with multiple pieces of heavy machinery in a construction zone on Highway 8, east of Calcasieu Loop. Deputy Netherland, who was not wearing a seat belt at the time, was ejected from the vehicle and sustained fatal injuries. Deputy Netherland had served with the Vernon Parish Sheriff's Office for one year. He had previously served with the Louisiana State Police for 22 years and the Leesville Police Department for 10 years. He is survived by his wife and daughter.